Bespoke and Powerful Systems Across the Board! 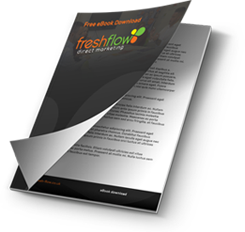 Fresh Flow has developed a number of bespoke systems that maximise our results and ultimately ensure a greater return on investment for our clients. Through combining powerful products with our own IP, we have built a range of tools that enable us to enhance productivity, ensuring that time is targeted towards eligible prospects and opportunities, where genuine opportunities will lie. Whether our intuitive online platform for handling your inbound call enquiries, or our bespoke CRM with its call routing technology, our systems are highly intelligent and built to get results!